Limited to 6 women and 6 men for each group. Round Robin format, 9 games per round, sudden death second deuce, FBI on first round, 4 rounds, total 6 games. Rating criteria 3.5 for Women and 4.0 for Men (or better). 15 minute warm up prior to the start of each session. 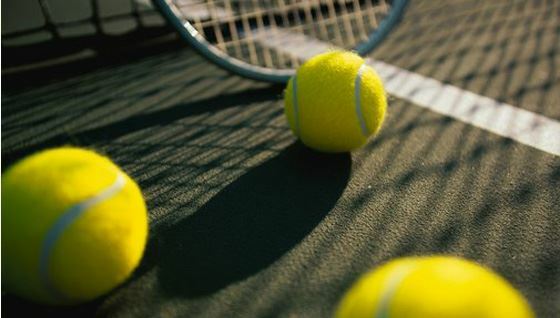 Come join the Santa Monica Bar Association for the annual inter-club friendly challenge of tennis, and afternoon reception.. The Santa Monica Tennis Club vs. the SMBA. Format: Mixed Doubles, Round Robin. Limited to 6 women and 6 men for each group. Round Robin format, 9 games per round, sudden death second deuce, FBI on first round, 4 rounds, total 6 games. Rating criteria 3.5 for Women and 4.0 for Men (or better). 15 minute warm up prior to the start of each session. SMTC will provide, Balls, Snacks, Water and Courts. For additional information on sponsoring this or future events, contact Jan McCartney-Clark.